I’ve uploaded it: https://j.jirutka.cz/files/alpine-wallpaper-4k.png or https://j.jirutka.cz/files/alpine-wallpaper-fhd.jpg . 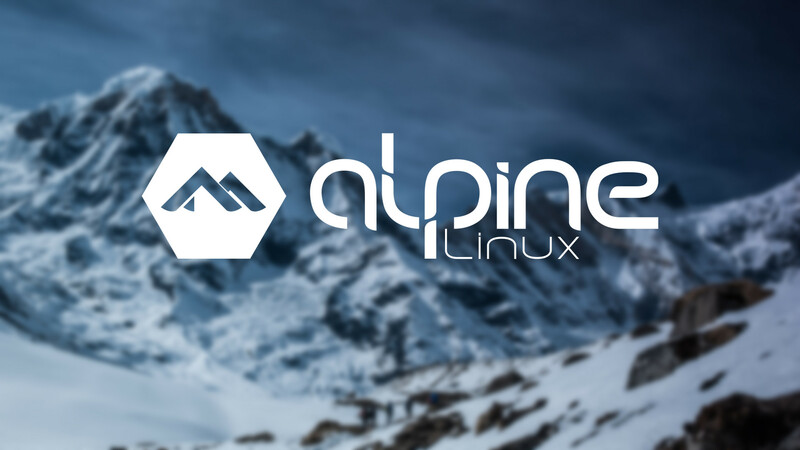 It’s created from background image on our website: https://alpinelinux.org/. > jakub_at_ care to share the wallpaper on the left? It's nice! 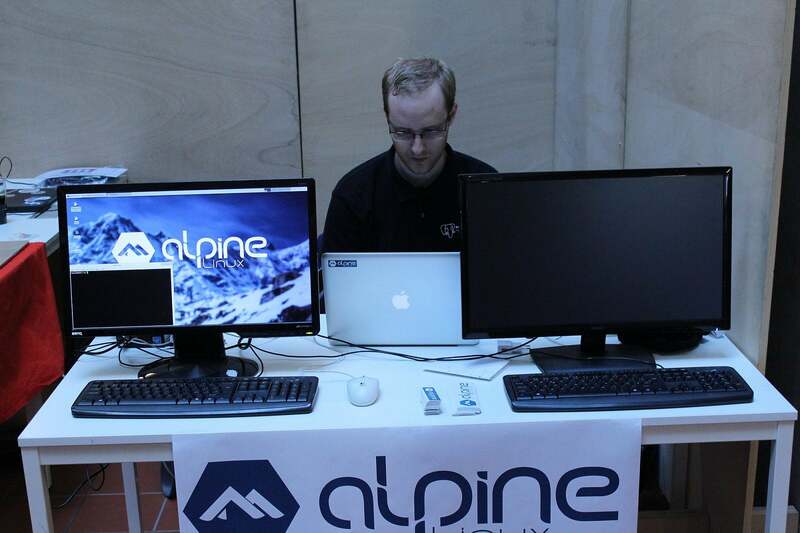 Next message: Natanael Copa: "Re: [alpine-devel] heads up: guile downgraded in edge"
Previous message: Cág: "Re: [alpine-devel] AlpineLinux at LinuxDays in Prague next week"
In reply to: Cág: "Re: [alpine-devel] AlpineLinux at LinuxDays in Prague next week"
Next in thread: Cág: "Re: [alpine-devel] AlpineLinux at LinuxDays in Prague next week"
Reply: Cág: "Re: [alpine-devel] AlpineLinux at LinuxDays in Prague next week"